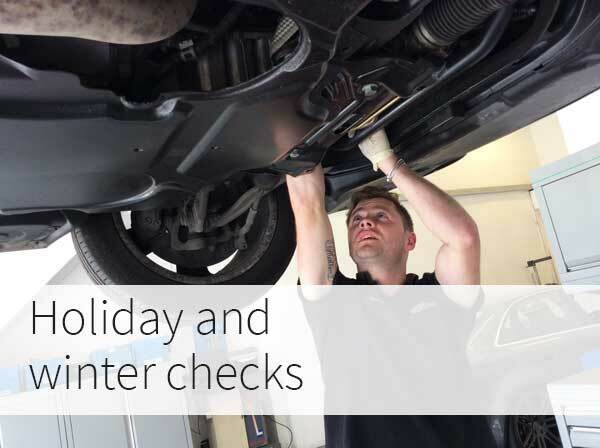 Brownings offer winter checks and holiday checks for peace of mind between services (especially extended service intervals of 2 years). Nothing will be replaced, without customer approval. Headlamp deflectors can be fitted for European travel, mandatory winter tyres put on for driving in Germany and Austria (and some other countries) between 1st November and 31st March and higher antifreeze concentration in the cooling system added for driving to ski resorts.